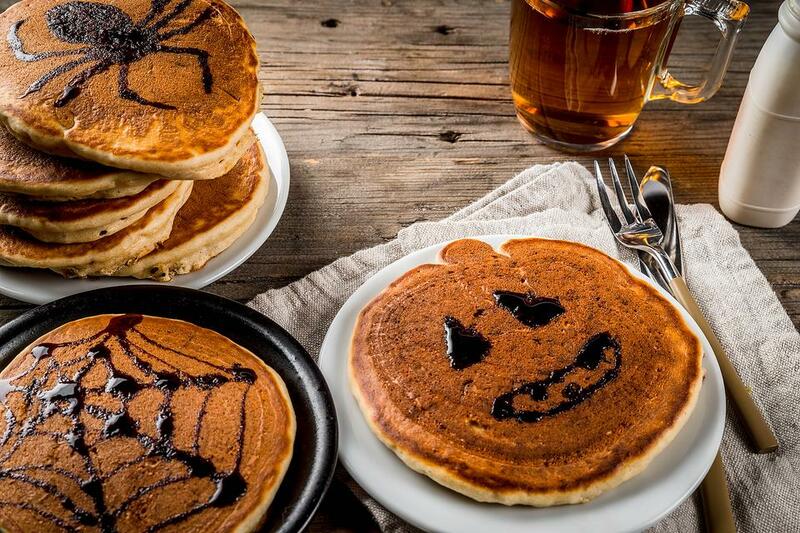 Spook up Halloween morning by making these easy pancakes. 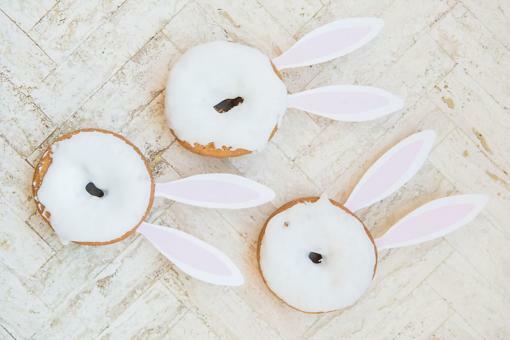 Kids could even draw on their own ghoulish creations! 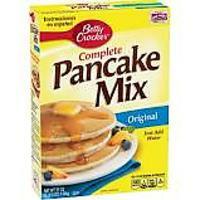 Make pancake batter. Pour onto a hot griddle. If making a pumpkin-shaped pancake, once the pancake has set a little, make an indention at the top with a butter knife to create a stem. Flip the pancakes over and cook until done. 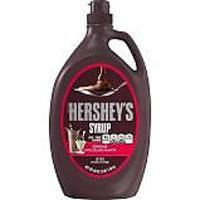 Draw a pumpkin face, spider, monster face, web or ghost using the squirt chocolate sauce. Serve. 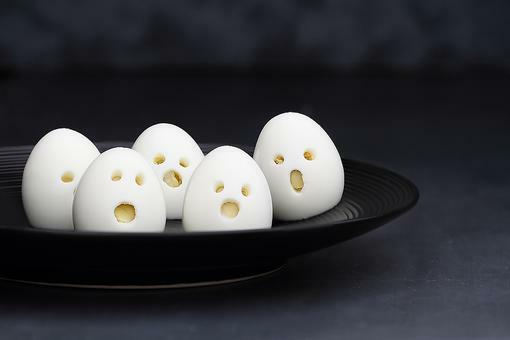 Halloween Breakfast: How to Make Spooky Ghost Hard-boiled Eggs! 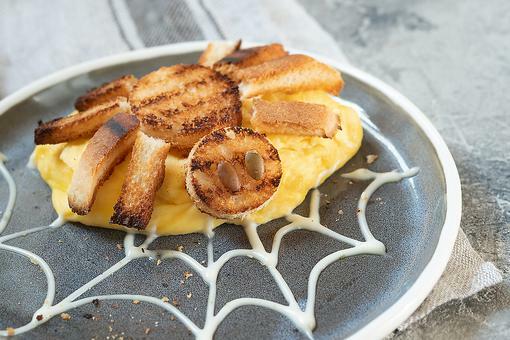 Halloween Breakfast Ideas: How to Make Spooky Halloween Pancakes!